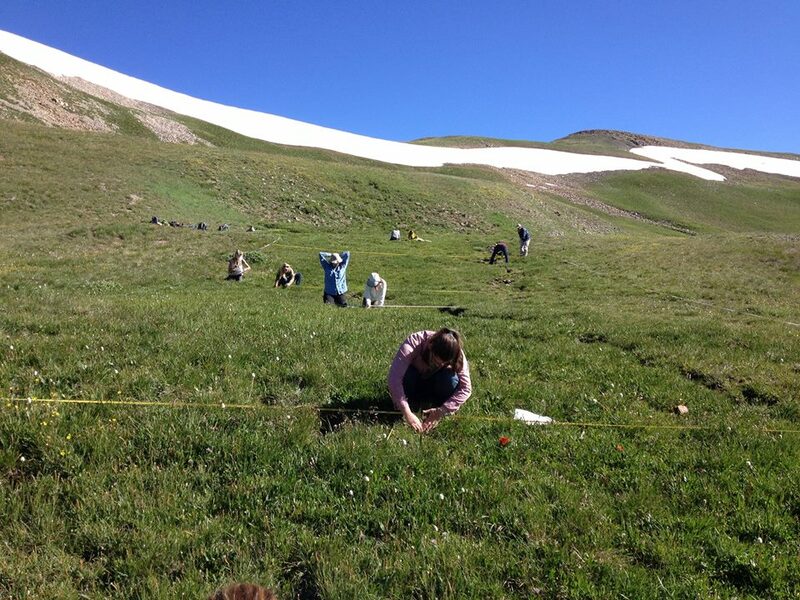 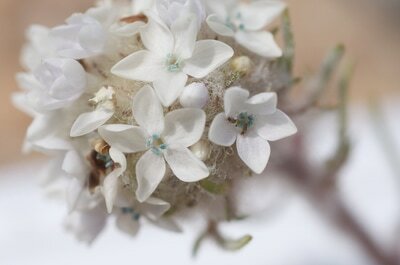 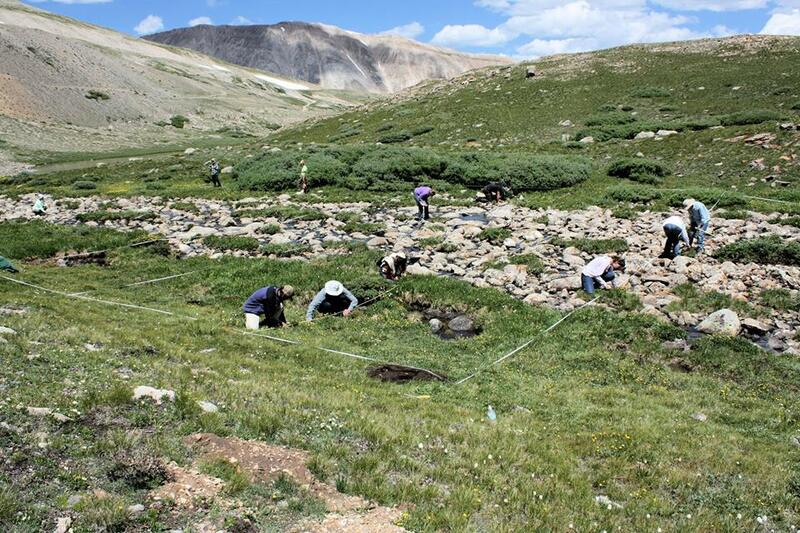 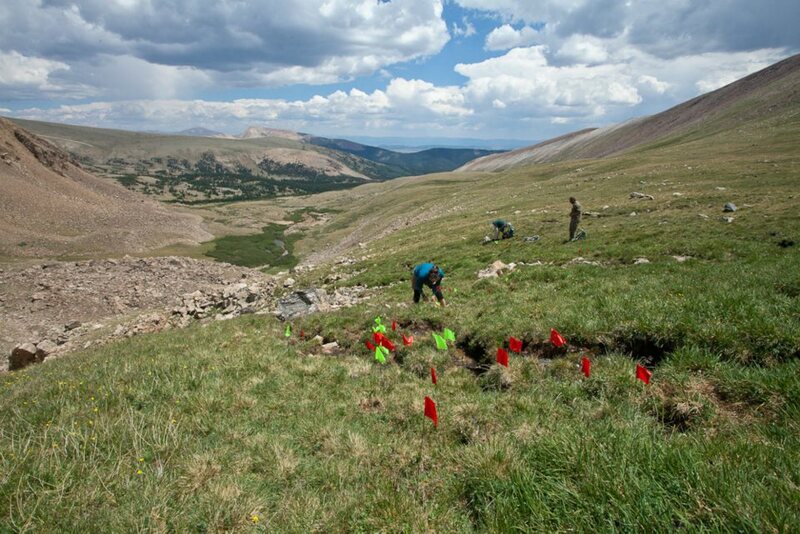 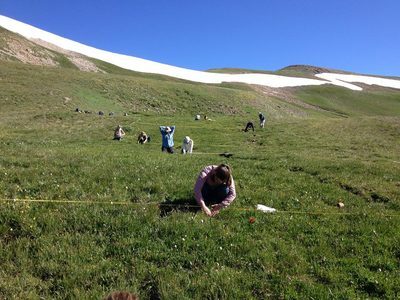 The Rare Alpine Plant Program is designed to identify, preserve and protect rare alpine plant communities of the Mosquito Range in partnership with other pertinent agencies in an effort to conserve & enhance natural resources. 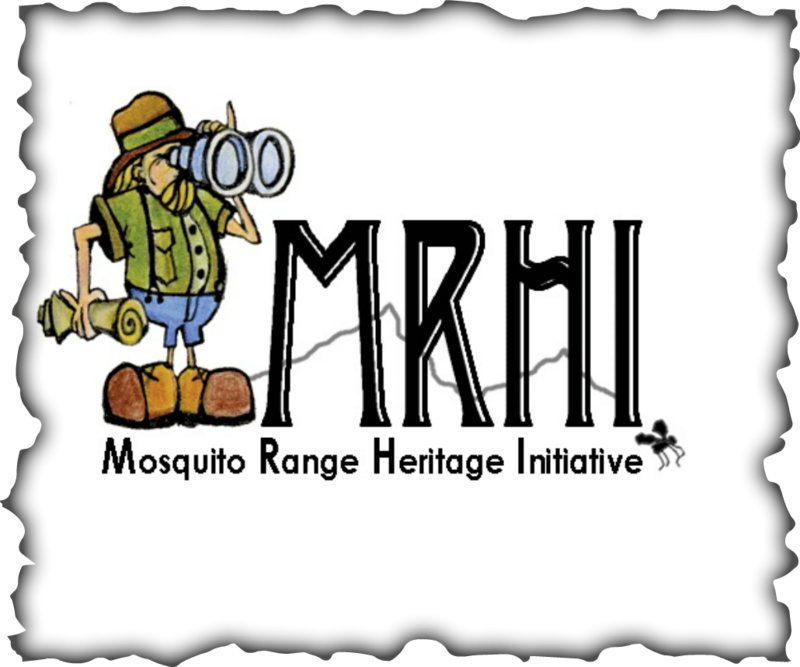 Established in 2011, it began in response to the need for research and monitoring of an endemic mustard species (Eutrema penlandii) listed as threatened under the Endangered Species Act of 1973. 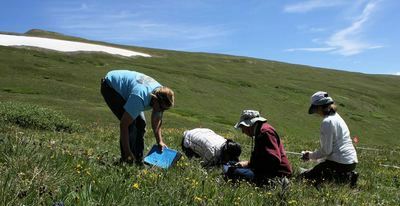 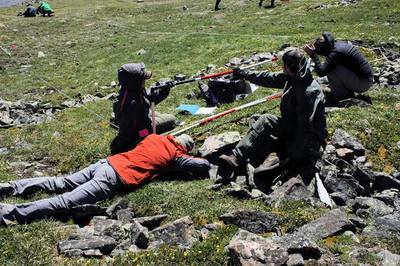 MRHI's rare alpine plant specialists monitor the species, with the goal of mapping the full geographic distribution of E. penlandii within the Mosquito Range (the area where the plant is believed to be endemic). 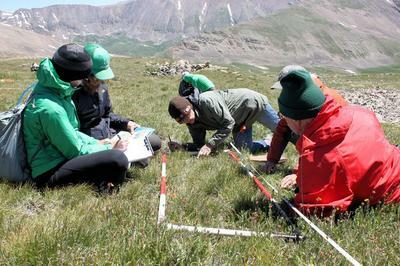 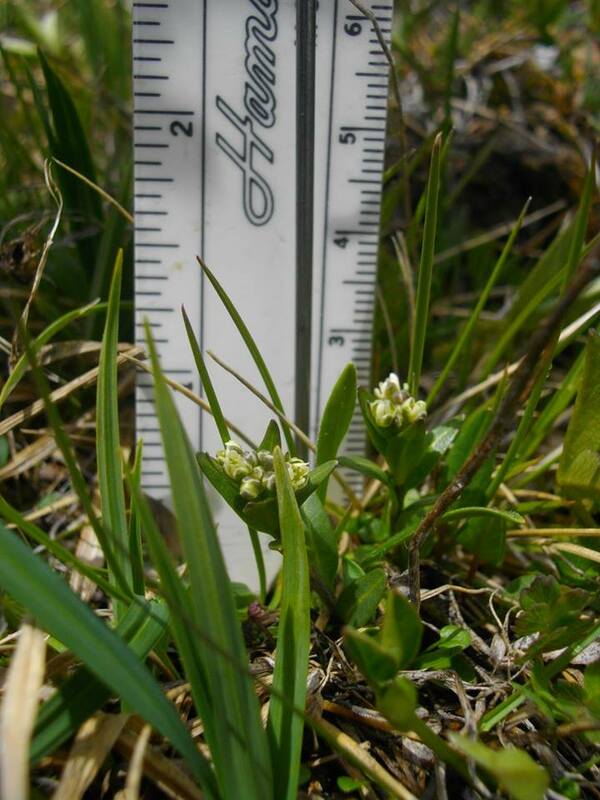 We also work to collect data on more than thirty other rare or uncommon alpine plant species that may occur in the Mosquito Range.